November has arrived and it might be considered the least favourite month of the year but we have the best remedy to beat the November blues: it’s time to start planning your next Camino adventure! Picture yourself walking on a beach by the Atlantic Ocean. Add blue skies, light sea breeze and a pretty village where there is a plate of fresh seafood waiting for you after the day’s walk. This could be your day on the Portuguese Coastal Camino. A magnificent trail from Porto to Santiago de Compostela, the Portuguese Coastal Camino route takes you from town to town along the North coast of Portugal and the Rias Baixas in Galicia. How long will it take? 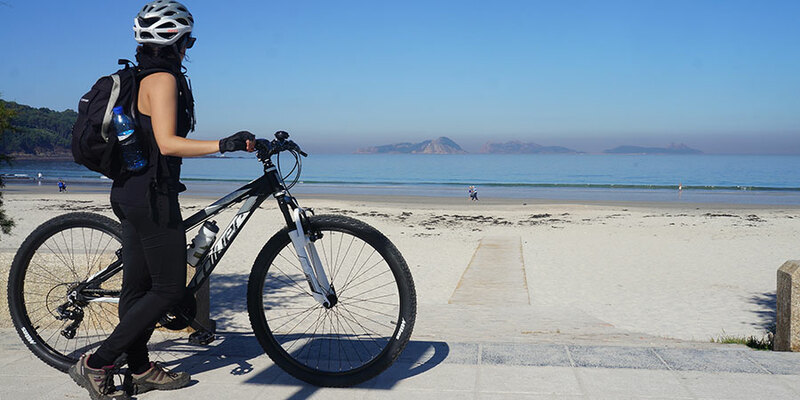 Two weeks to walk or one week cycling, more details: Portuguese Coastal Camino. Peaceful lush valleys and lively chic cities, the Camino del Norte in the Basque Country has the best of both worlds. Sample the famous Basque pintxos in San Sebastian before you set off on this journey full of beauty, scenic trails and tasty food. How long will it take? You can walk from San Sebastian to Bilbao in just one week, more details here: Camino in the Basque Country. 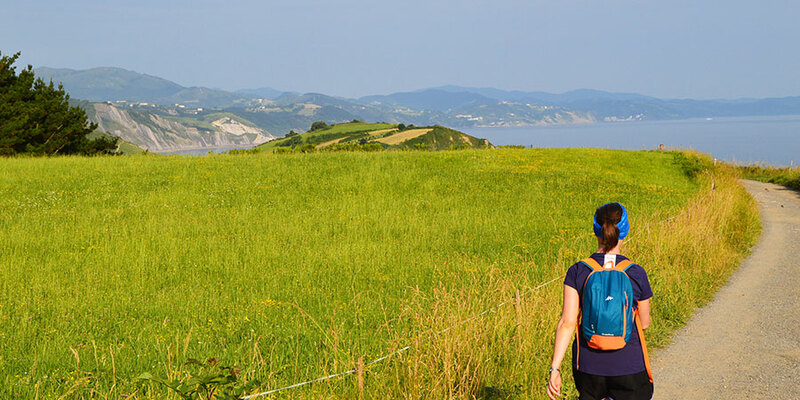 If you’d like to take on the challenge of walking the whole Camino del Norte to Santiago you can do so in over a month, or two weeks cycling, more details: Camino del Norte. It was believed to be land’s end and a place of special spirituality. Today, Fisterra attracts pilgrims looking to reach the very last point of the Camino, the place where the Way of St James meets the end of the world. This is a region rich in legends, fascinating rituals and some of Europe’s best seafood. How long will it take? 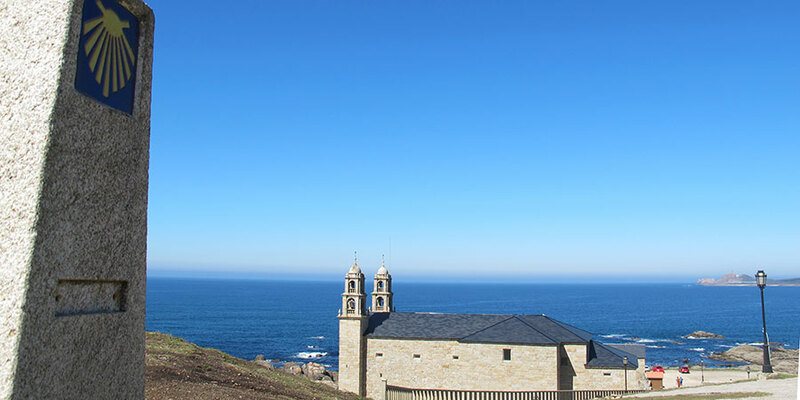 6 days to Cape Fisterra or 8 days from Santiago to Muxia, more details here: Camino de Fisterra. The landscapes and culture of this land has inspired countless movies and books and what best way to get into the heart and soul of Tuscany but walking? 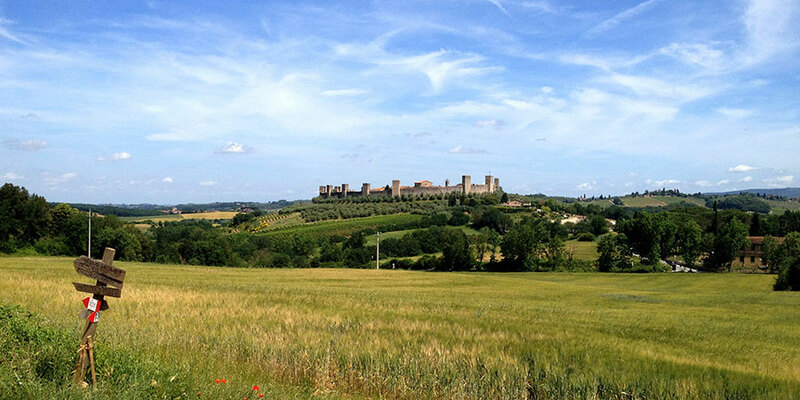 The Via Francigena, or Camino to Rome, might not be as well known as the Camino to Santiago but pilgrims on the trail will discover Tuscany in its purest form. Here’s Tuscany at your feet… and your own pace. How long will it take? You can walk from Lucca or San Miniato to Siena in just one week, more details here: Via Francigena in Tuscany. For more Camino escape ideas or to book your Camino de Santiago trip, contact our travel specialists. Remember Early Birds get 10% OFF so get in touch today!